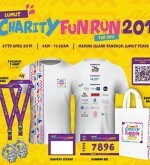 You’re invited to join our Lumut Charity Fun Run 2019 ! We have 2 category which 5km (RM45) and 10km (RM55). 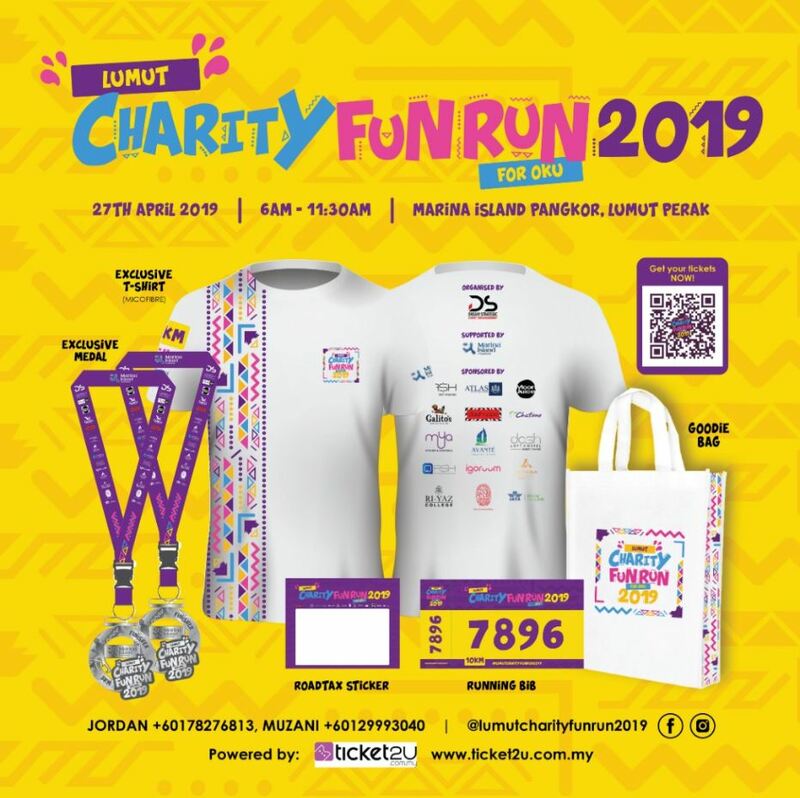 For each registration you entitled RM50 Marina Island Pangkor Hotel Voucher, Micro Fibre T-Shirt, Exclusive Medal, Sponsors Goody Bag, Vouchers, Car Sticker, E-Certificate, and stand a chance to win a LUCKY DRAW. 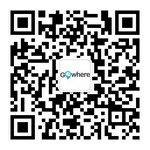 You also can be our Angel Donor, your donation will sponsor a secondary school student in Manjung to represent you as runner. Run for your health and charity!